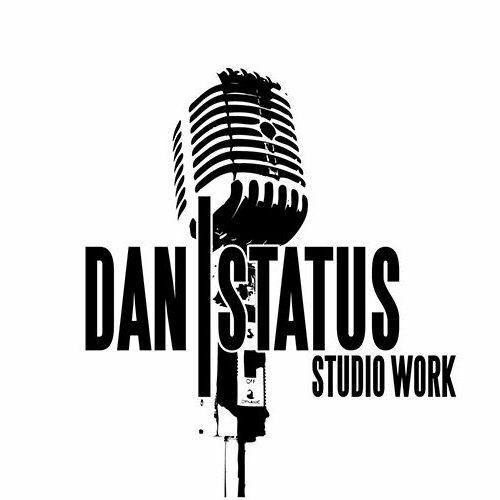 From the American hip-hop producer DanStatus. The theme of this release is Creative Freedom. The message of this release is Imaginative Culture. Each track on this album is an amalgamation of Cinematic textures, Boom Bap colorings, a hard-edged Trap approach, with influences from Rock, Old School Soul Dance/R&B type of beats. This album is a soundtrack to life for the lovers of hip-hop instrumental music. Peace to the planet earth and to all of its inhabitants, much Love and much Respect.